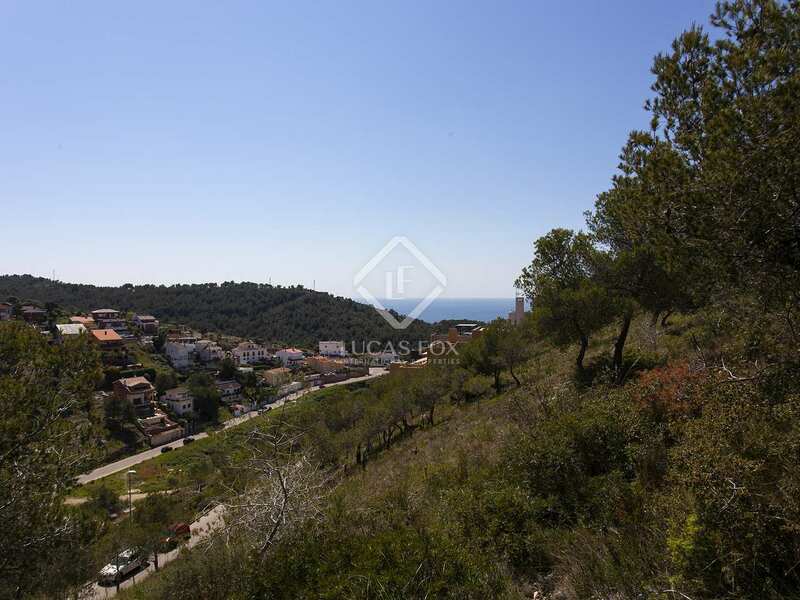 936m² plot with sea views for sale in Quint Mar, a quiet residential location in Sitges. There is excellent access to the highway from the plot; the centre of Sitges with its supermarkets, schools and shops just a short drive away. 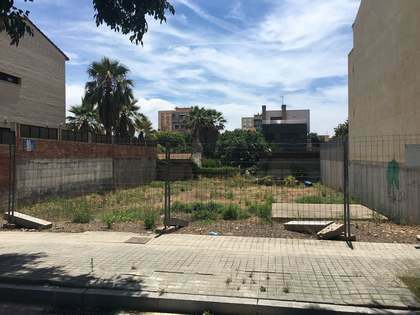 There is the possibility to build a house of up to 700m² occupying a maximum of 374m² of the plot surface. 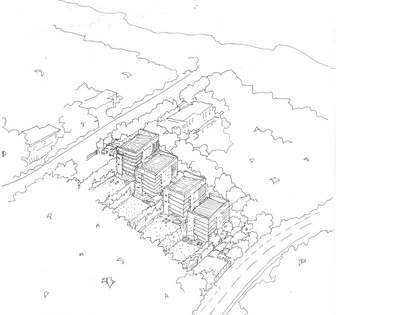 The house can have up to 2 storeys plus a basement. An excellent opportunity to acquire a building plot with lovely views in Quint Mar. 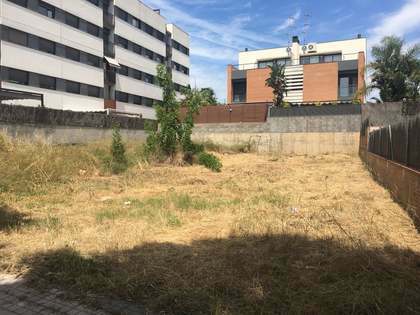 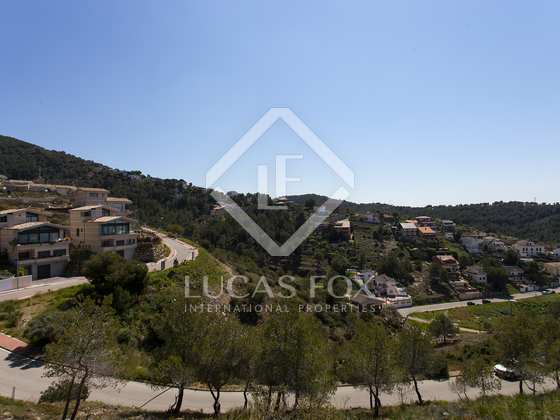 936m² plot with possibility to build a 700m² plot occupying a maximum of 374m² of the plot surface. 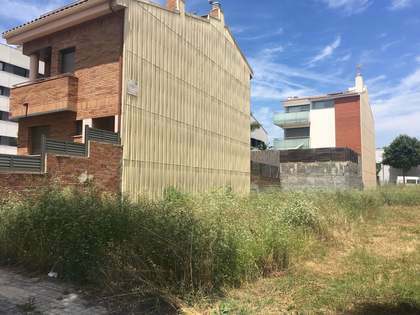 The house can have up to 2 storeys plus a basement. 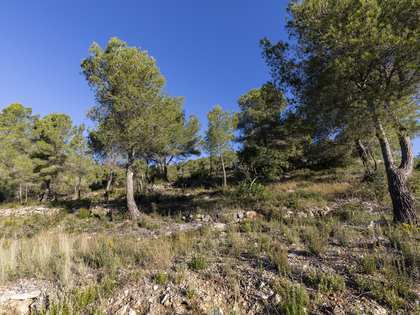 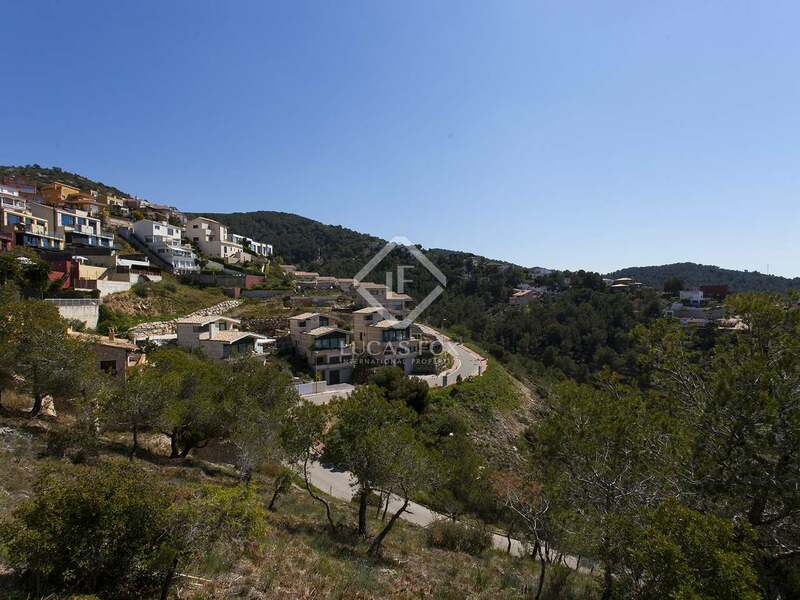 Plot located in Quint Mar, a quiet residential area in Sitges. 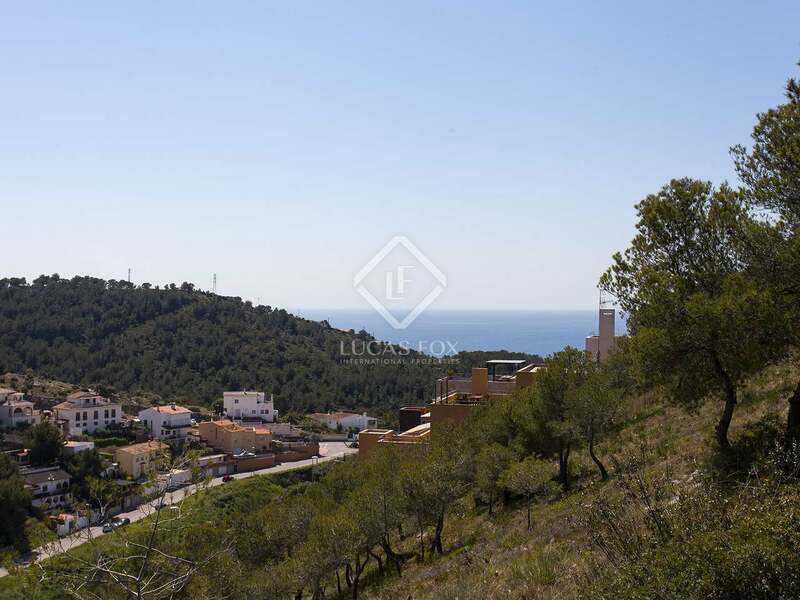 The plot has easy access to the highway and the centre of Sitges with its lovely beaches, many restaurants, shops and supermarkets is a short drive away.